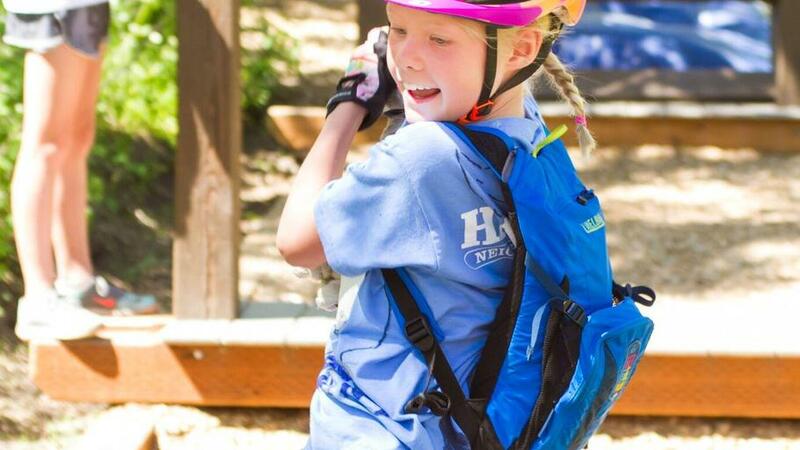 In a busy, technology-influenced world, it’s hard to find opportunities that allow kids to just be kids, while encouraging them to get outside, learn, and grow. 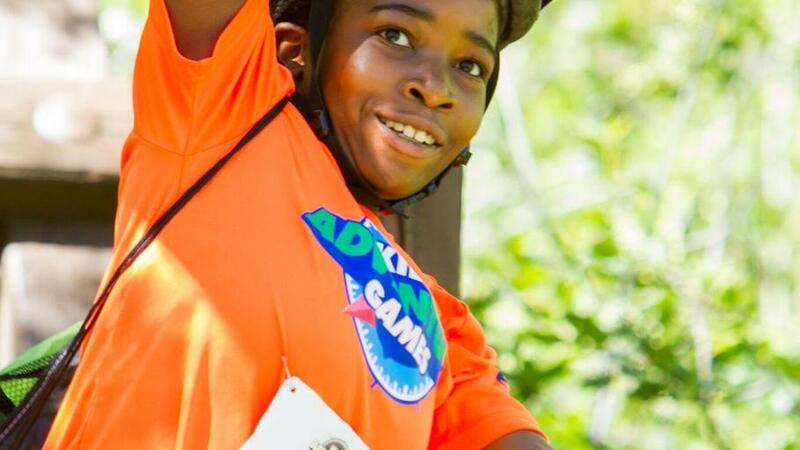 One of the most anticipated events of the summer – the Kids Adventure Games presented by Toyota – is the answer. Taking place at Park City Mountain Resort June 16-18, the Games will once again provide kids ages six to 14 with an opportunity to remove themselves from technology and gain an understanding of the great outdoors, while becoming environmental stewards, learning teamwork, building confidence, and having plain old-fashioned fun. 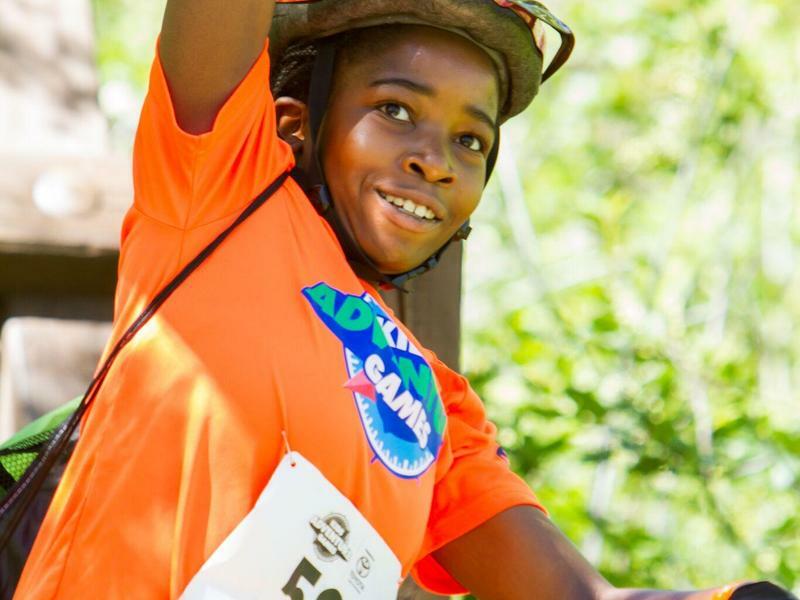 The Games feature teams of two navigating an adventure course, which includes biking, trekking, rope swings, mud pits, cargo nets, a giant Slip ‘N Slide, zip lines, and other exciting obstacles. 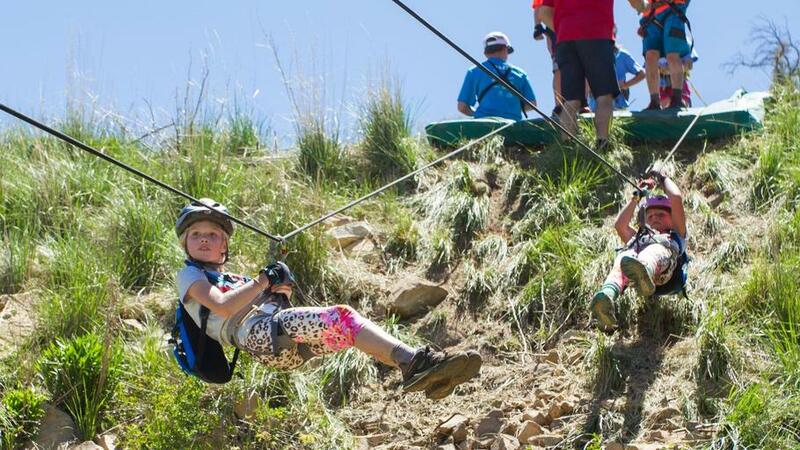 The event invites you and your kids to unplug from technology for a fun-filled weekend that strengthens physical and emotional bonds through a series of challenges centered on building grit and resilience. Training for the race ahead of time with your partner will put you steps ahead of other teams. It’s important to work together and help each other climb up ropes, carry backpacks, and learn each other’s weaknesses and strengths. Ride your mountain bike and make sure it’s working properly. Pump those tires up, grease bike chains, and check to make sure gears are shifting correctly. Practice rock climbing. 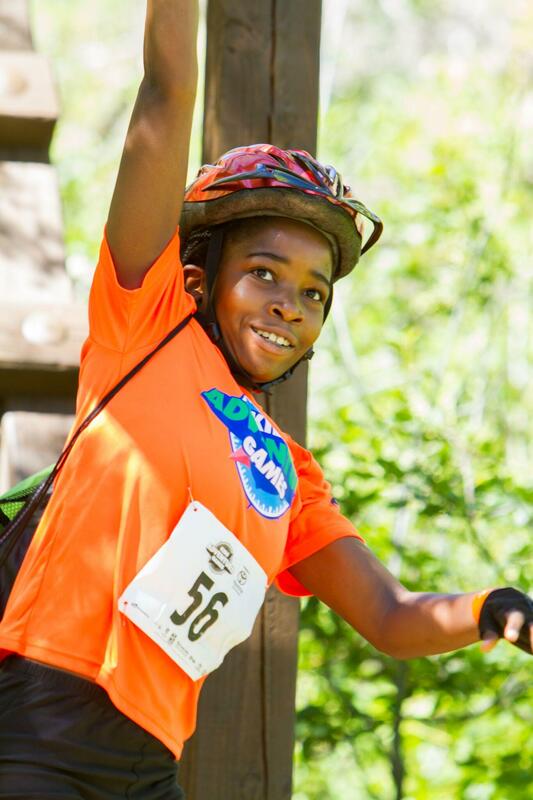 Not only is it fun, but you’ll climb faster than other teams if you’re used to being up high on the climbing wall. 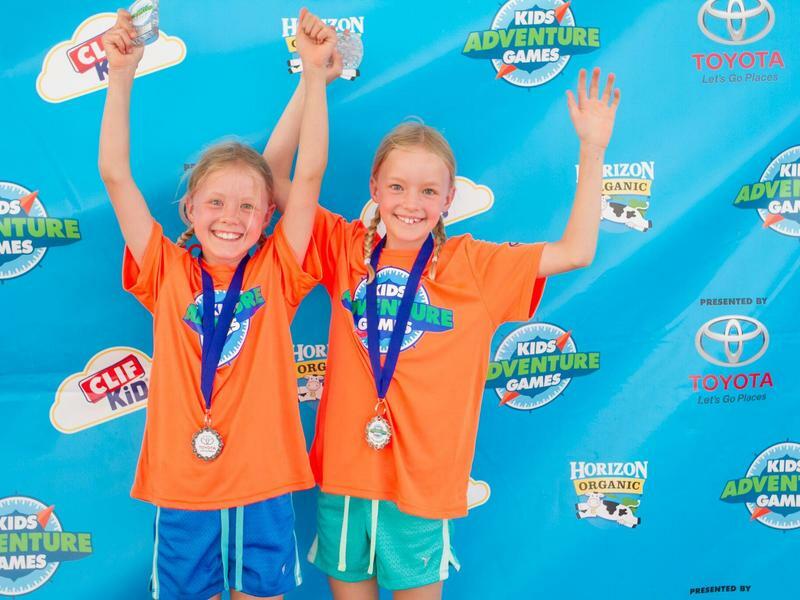 Plunge yourself into cold water so your body will be ready for water obstacles, including the ginormous Slip N’ Slide. The course and map are top secret and won’t be available until race day. Practice navigating – It’s not only the fastest teams that win, it’s the smartest. 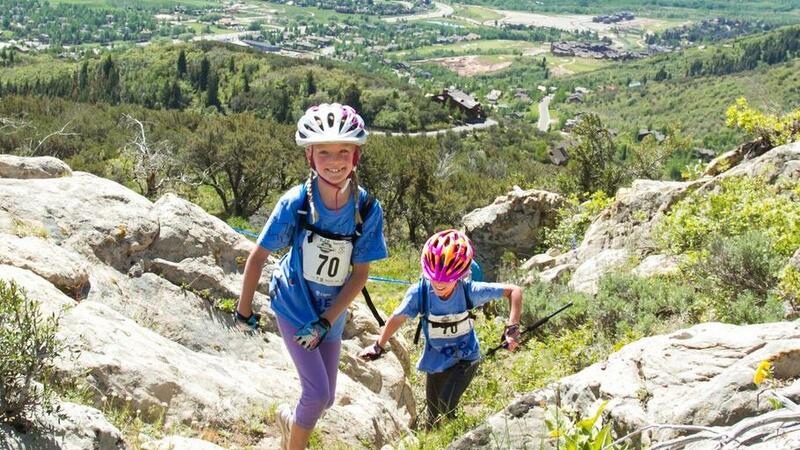 Sign up for pre-race skills and watch video tips, available at kidsadventuregames.com. 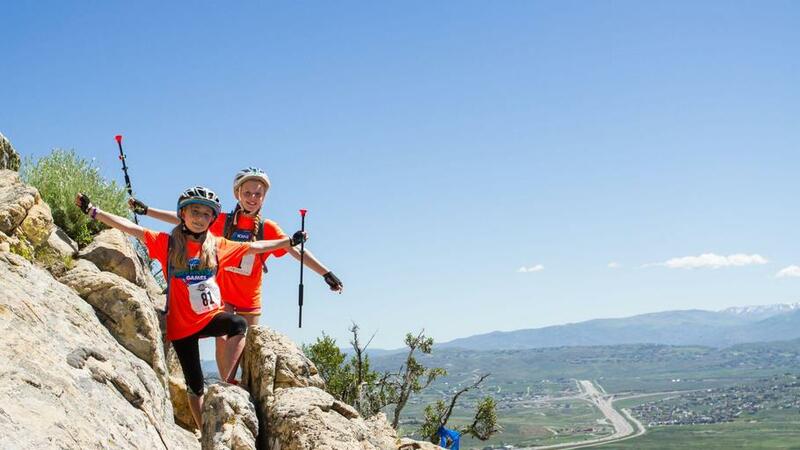 Participants can expect to ride their bikes, hike, climb, and get wet and dirty. On race day, wear sturdy shoes and bring your bikes. Spectators can accompany racers along the way but should refrain from interfering. 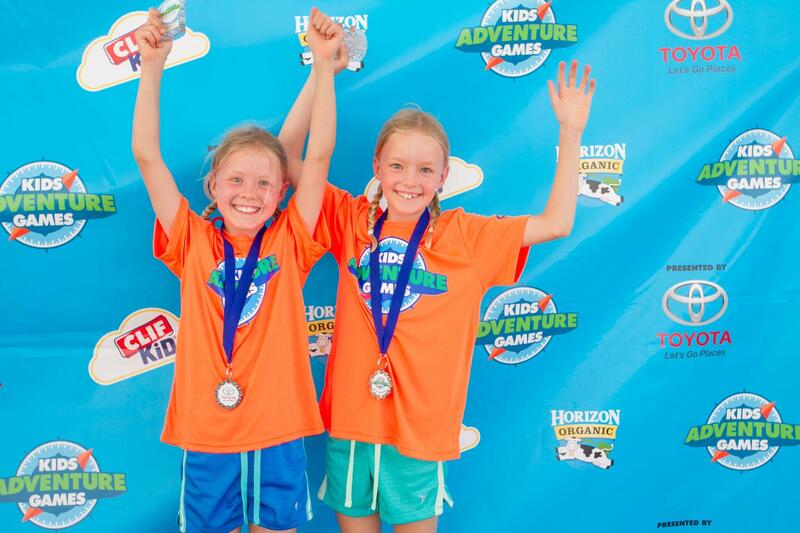 Registration is underway at http://www.kidsadventuregames.com. Last year’s race sold out and early registration is encouraged. Cost is $150 per team of two until May 15. Can’t make Park City? Join us this summer at one of our other locations, including Stowe, VT; Squaw Valley, CA; Big Bear, CA; Copper Mountain, CO; Vail, CO; Big Sky, MT; Chicago, IL; and Stevens Pass, WA. 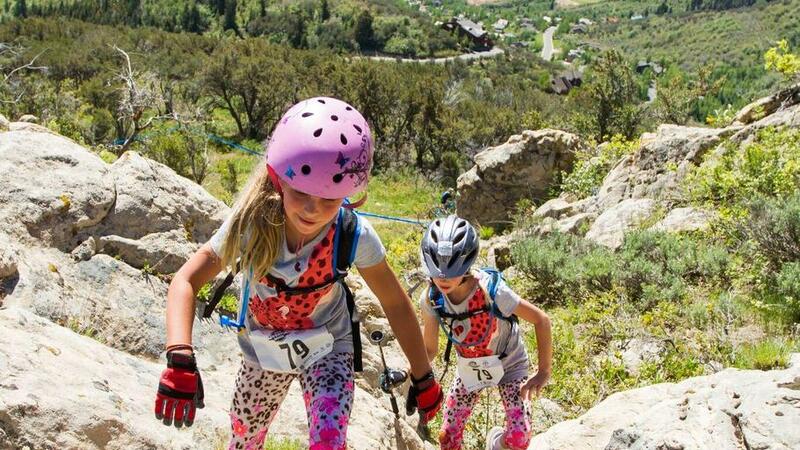 You’ll be astounded at what these young adventure racers can accomplish!